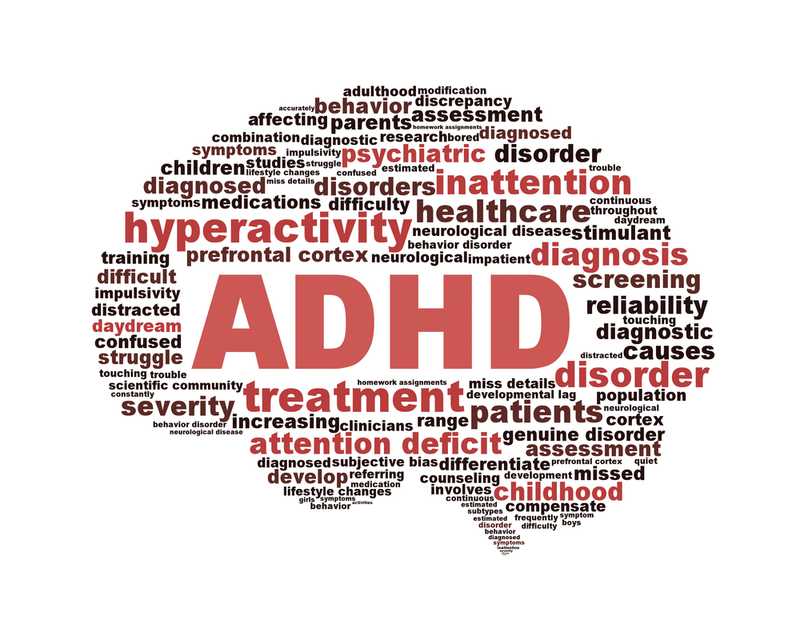 ADHD affects eight million people across the United States, and it is estimated that two to eight percent of college students have a diagnosable case of ADHD. For young adults pursuing an education, ADHD can seem like an unmanageable curse. Studies show that students with ADHD face more academic, social, and substance abuse challenges than their peers. Balancing a full class load, work schedule, and busy social calendar may require closely monitored pharmaceutical intervention and routine counseling. • Give up junk food. Experts are locked in controversy over the influence of foods, preservatives, and additives on hyperactivity—but according to Richard Sogn, MD (quoted by WebMD), people with a hyperactivity diagnosis would do well to focus on eating foods that are good for the brain. These include high-quality proteins, complex (rather than simple) carbohydrates, and omega-3 fatty acids known to support brain function. • Get a massage. A 2003 study published in the journal Adolescence evaluated the impact of massage on behavior and overall mood. Students with attention deficit hyperactivity disorder who received a 20-minute massage twice a week reported elevated mood and improved school behavior over time. A massage doesn’t have to be expensive, either; Google “massage schools” in your area for discount pricing offered by students who are completing their training. 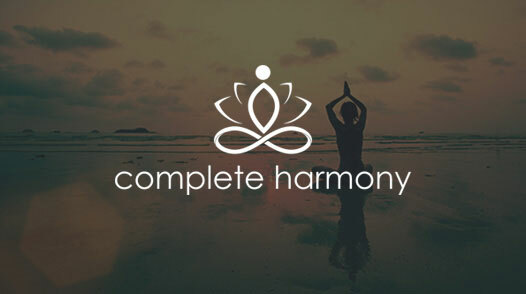 • Become a yogi. While there are no major studies supporting the benefits of yoga for young adults with ADHD, it is known that deep, rhythmic breathing helps to balance the nervous system. Yoga stresses a breath focus, as do other meditative mind-body practices. In addition, some research indicates that a yoga practice helps students with ADHD concentrate better and regulate behavior more effectively. 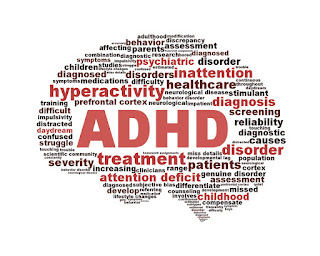 Remember—while there is nothing wrong with adding natural treatments to your ADHD regimen—it is important to consult with a physician before reducing or eliminating pharmaceutical treatment for hyperactivity disorder. It is also important to consult with a substance abuse professional if you feel you may be addicted to a prescribed ADHD or other medication. Unfortunately, stimulants like Adderall are becoming an increasing problem among young adults since they are thought to help students focus and perform academically. Most of the students misusing these medications do not have an ADHD diagnosis, and may suffer from severe side effects if they continue self-medicating. If you or someone you care about is struggling with Adderall or stimulant addiction, our addiction recovery facility and sobriety college can help. 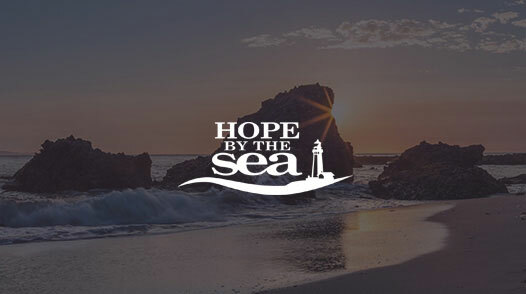 Offering group and individual therapy, detox, and relapse prevention planning, we help young people break their reliance upon stimulants and other prescription medications. 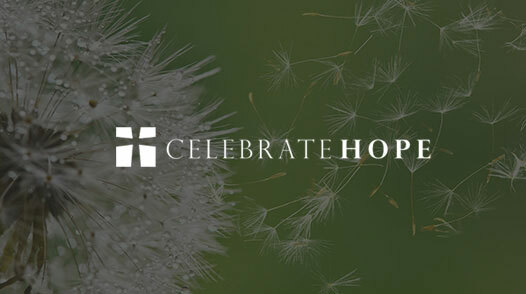 To learn more about Hope Academy, call our team at 866.930.4673 today.